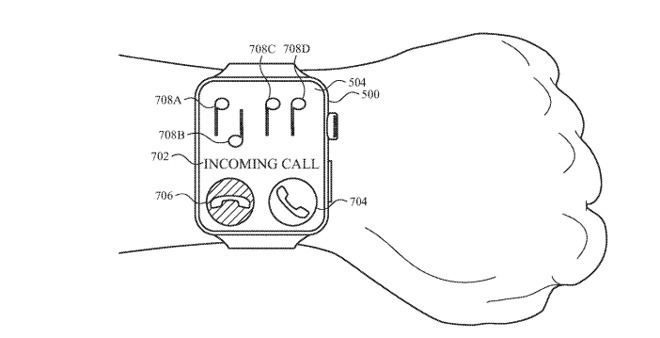 This is interesting, however, the current wrist gestures aren't still that reliable. Raise to wake is much better than on the S4 compared to S1, but sometimes it misses. Raise to invoke Siri is super spotty. I'd be interested to see if Google will implement those air gestures whenever they launch their watch and give Apple a bit more competition. 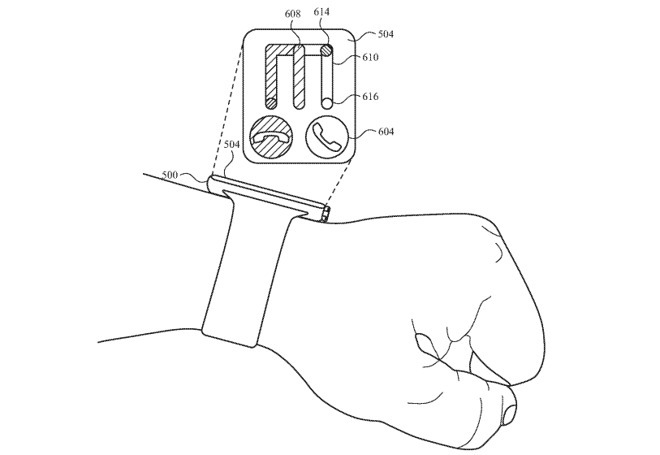 This is interesting, however, the current wrist gestures aren't still that reliable. Raise to wake is much better than on the S4 compared to S1, but sometimes it misses. 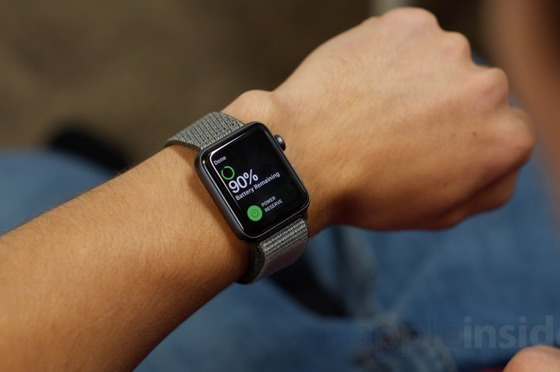 I have the same experiences with my AWs and S2 Watches. Sometimes I raise my Watch to check the time; it stays dark because of the angle it was at just before I raised it. It has to be returned to horizontal then raised again to wake the display. 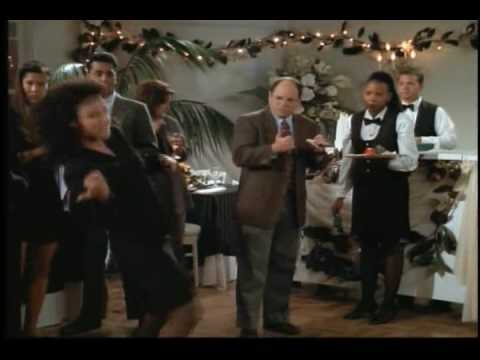 If you are out in public and you initiate some of these gestures to answer a call or do some other things with your watch, you are going to look like Elaine from the Seinfeld series. Only when (not if) the Watch doesn't behave as designed. I'd be interested to see if Google will implement those air gestures whenever they launch their watch and give Apple a bit more competition. Don’t hold your breath. 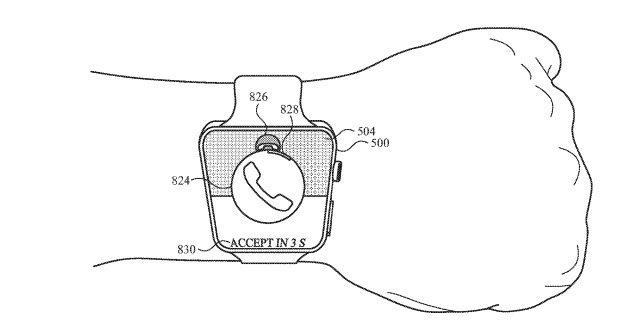 There are no competitive SOCs available for Google to make a watch with. I have had to turn off the Raise to Speak feature on my S4. It might just be me, but I was unintentionally activating Siri all the time. Raise to Wake and Siri were incredibly disappointing as a new AW user with the S4. 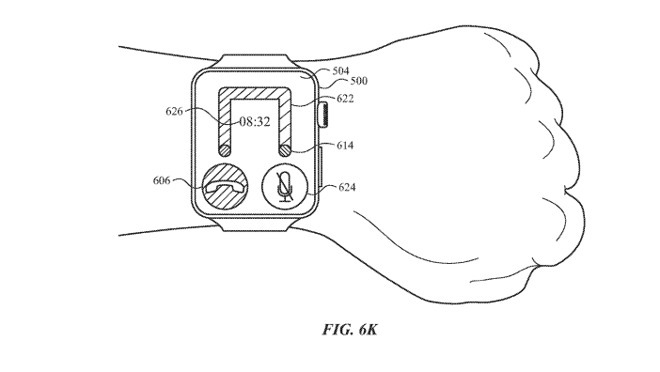 The gesture has to be ridiculously exaggerated for it to work on either wrist. And I still cant get Siri to reliably start listening either by speaking closely to the watch or even triggering her with “Hey Siri”. It’s perhaps a 33% success rate, which isnt that far off the mark with Siri elsewhere in my day to day activities. If 2019 is the year of Siri unification and overhaul across Apple devices, I’ll be a happy user.